Hello! 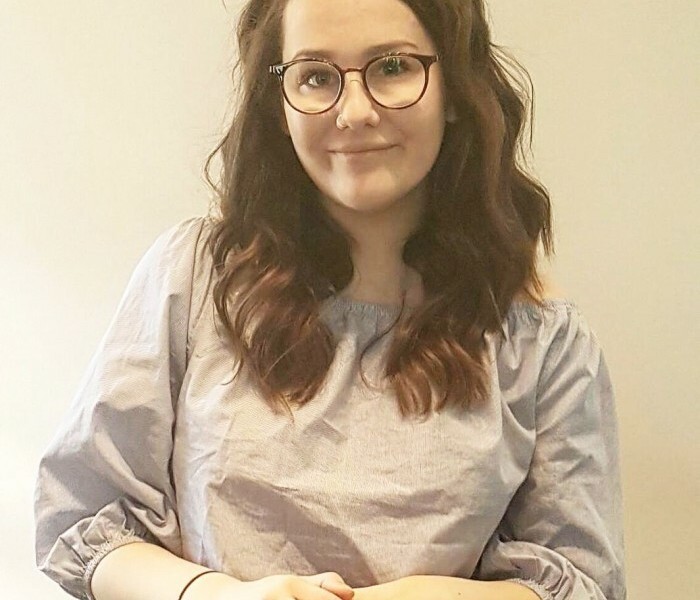 My name is Sydney Armstrong and I’m a second year midwifery student at Mount Royal University. I will be with Aurora until the beginning of April 2018 as my first community placement, and am looking forward to becoming fully immersed in all aspects of the profession. Prior to my education at Mount Royal University, I worked as a full spectrum doula in Calgary and surrounding communities supporting families throughout their pregnancy, childbirth, and postpartum journeys. It wasn’t until 2015 that I realized Midwifery was the balanced combination of evidence-based, informed choice, and social conscious care that I wanted to promote, provide, and be a part of as someone passionate about maternity care. I was born and raised in Calgary AB, where I live with my large family and abundance of animals. I enjoy hiking, camping, snowshoeing, skiing, being in the mountains, gardening, kayaking, trying new foods, meeting new people, and spending time with family and friends. I look forward to meeting and getting to know you!